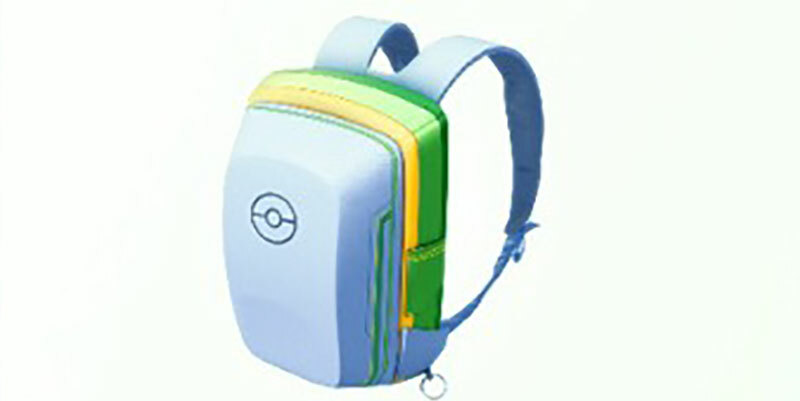 Your poke bag is quite simply your avatar’s bag, the one on his or her back. It is similar to your ordinary bag in that you use it to store items you collect while playing the game. These items include poke balls, lure modules, razz berries, lucky eggs among other things. To check your available poke bag space, tap the poke ball icon then go to items. A fraction is displayed at the top of the subsequent screen. The numerator denotes the number of items in your possession while the denominator indicates your bag’s maximum capacity. The difference indicates how many more items you can add. At the start of the game, your poke bag can only store 350 items. Reaching this figure is easy if you play Pokémon Go often or if you live in an area with many PokeStops. You need to check your bag every once in a while since the game will only alert you when it is full. Luckily, there are a few tricks you can implore to ensure you always have some free space. Identify a few items you can do without and get rid of them. 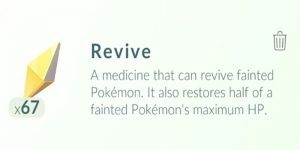 During the early levels of Pokémon Go, you really don’t need potions and revives because there are no battles below level 5; therefore, you can rid of them to free up your slots for other items. If you live by many Pokestops, Poke balls are also good items to throw away because they are very common. 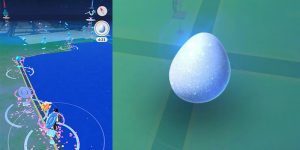 However, do not throw away the special poke balls because they come in handy later in the game when catching rare Pokémon. 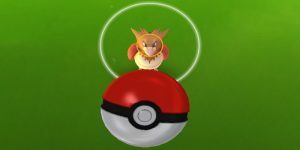 If you want to collect more items when your bag is full; throw away a single poke ball so that your items balance is just one below the limit of 350 items then walk into a PokeStop. You will collect all the items available at that particular PokeStop and even surpass your bag’s limit. 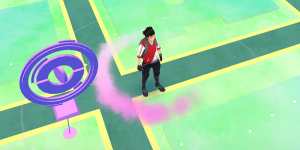 This trick can be helpful if you don’t want to miss out on items at PokeStops, but you still want to retain the items you have. Eventually, as you progress to higher levels, you will need to upgrade your bag to increase the number of slots so that you can store more items. 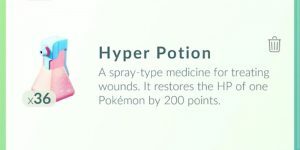 You will come across many precious items like hyper potions, and superior poke balls like ultra, great and master balls. Therefore, everything becomes valuable as you advance and the best way to go about it is by increasing your bag’s limit. There is only one way to upgrade a poke bag so far, and it involves spending poke coins. You can purchase pokecoins at the Pokémon Go store through the applications in-game purchase. 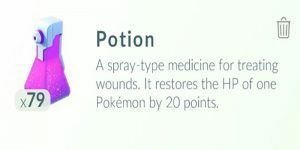 It will cost you two hundred pokecoins to upgrade your bag. Each upgrade increases your items slots by fifty items. To do a bag upgrade, select Store from the main menu and scroll down to poke bag upgrade and tap the icon and tap exchange. Luckily, you can also obtain all the pokecoins you need for an upgrade without spending a single penny. Poke coins can be obtained by taking over an enemy gym and defending it. 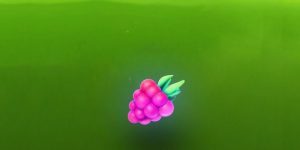 You can upgrade a poke bag multiple times if you have enough poke coins; however, the maximum capacity of a poke bag is rumored to be a thousand items. 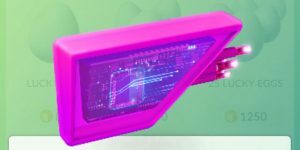 The official figure is yet to be confirmed.